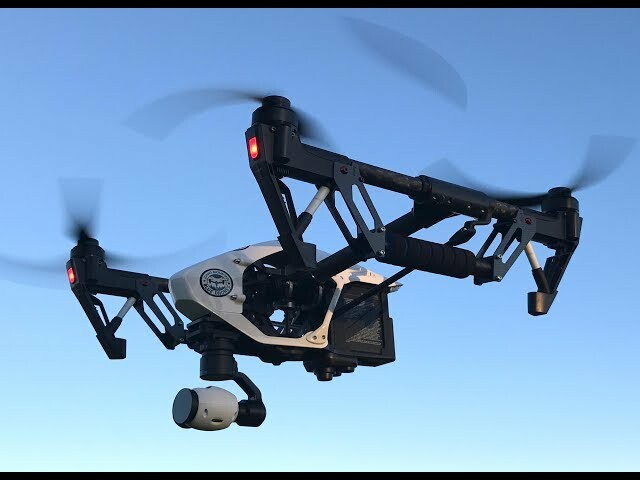 We are a company dedicated to helping emergency first responders develop, manage, and apply a FAA Part 107 compliant sUAS (small Unmanned Aerial System) program. This includes development of an FAA compliant department policy and procedure, flight instruction, sUAS selection, Part 107 knowledge exam preparation, and application for the FAA Certificate of Authorization. In addition, we assist outdoor enthusiasts with capturing aerial images of the many recreational opportunities our great state provides. We work with ski resorts and bike parks marketing programs, area economic development organizations, and private entities requiring the service of an FAA licensed sUAS company.